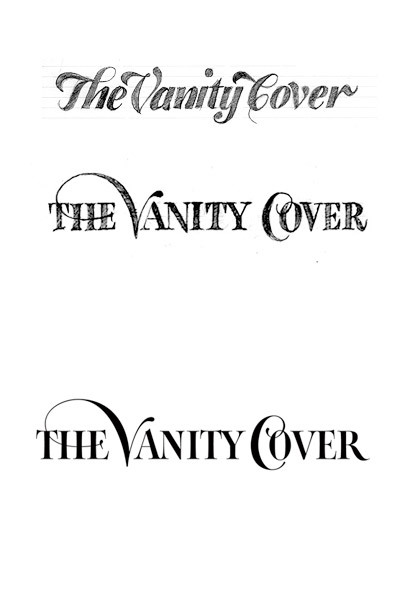 One way to create an absolutely unique logo design is to craft the lettering by hand, as opposed to selecting an existing font. 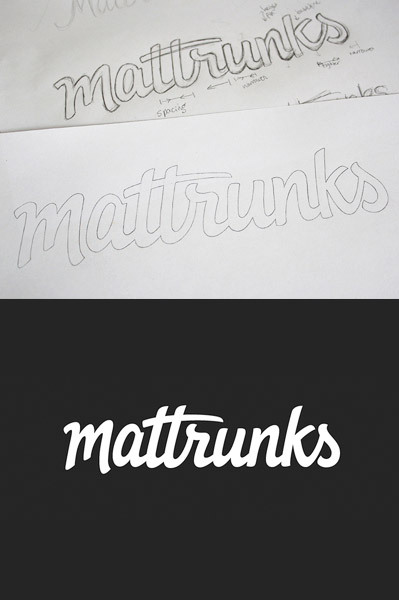 This allows the designer to create the perfect logo with their own custom ligatures, tails and loops. 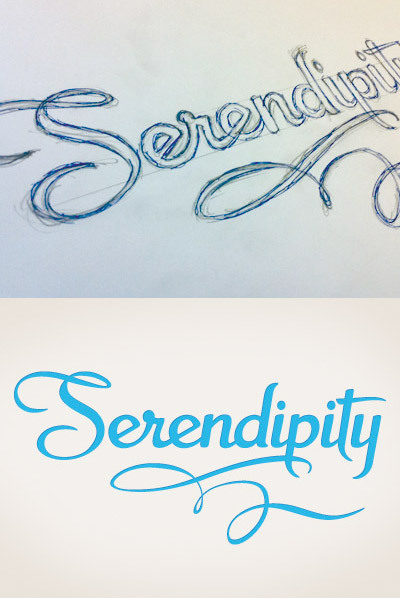 This post showcases 20 inspiring examples of custom lettering logos, each featuring the designer’s initial sketch to show how the hand drawn scripts are converted from pencil to vector. 48 Comments submitted Add yours! Great inspiration there! 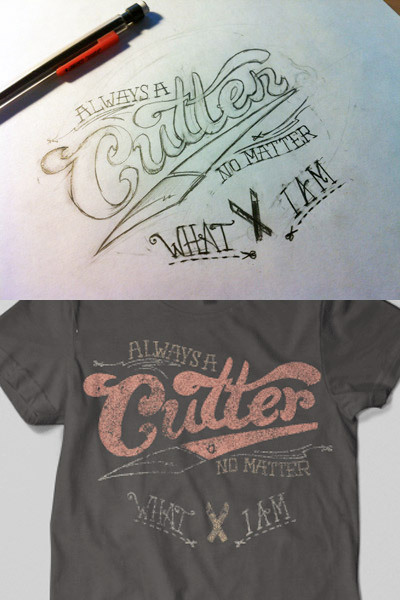 If you would like to learn more about illustrator check out my new tutorial! Beautiful post! Thanks for the inspiration! Love the artwork. 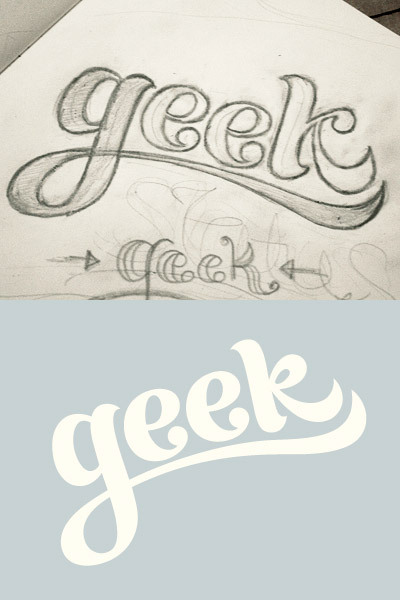 Logos are so hard to create you make it look so easy. I really like Mattrunks and Thundersnow. They are clean and stylish. Some of those are just too bold or too hard to read to be effective. Some of them are pretty cool though. I always like to do it but was not successful. 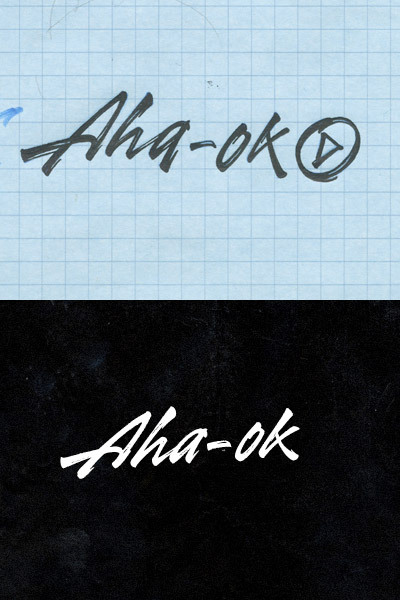 Never two same letters looks the same and it frustrates me, I envy folks can do it. 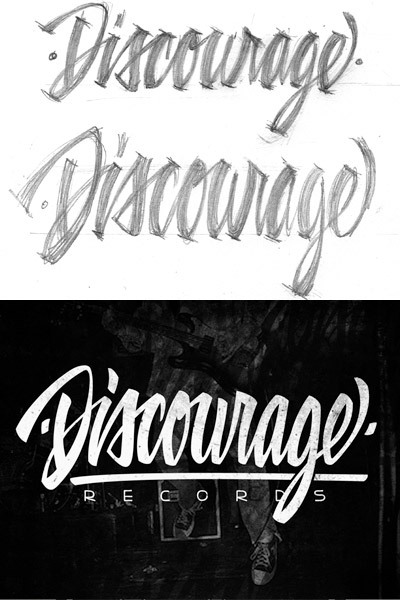 Just gotta keep trying I guess. Amen to that! 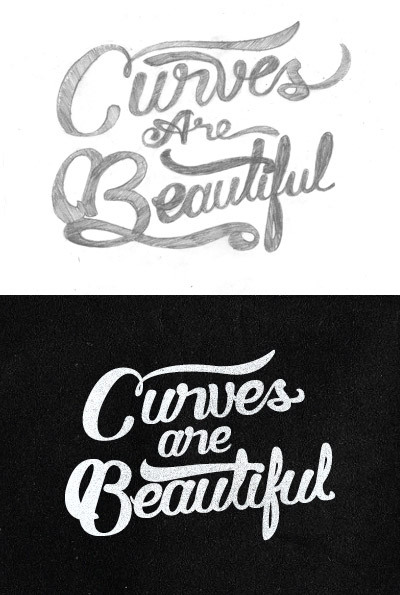 How I have drooled over these curvacious letters and wished to create my own. 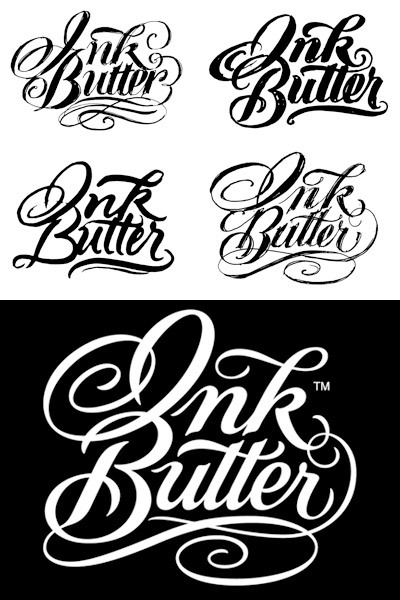 I can trace with the pen tool no problem, but getting the correct variance in thickness, ligatures, and swirls is the big challenge. Thank you! This post is epic… exactly what I need right now. Paper and pencil are still in use! 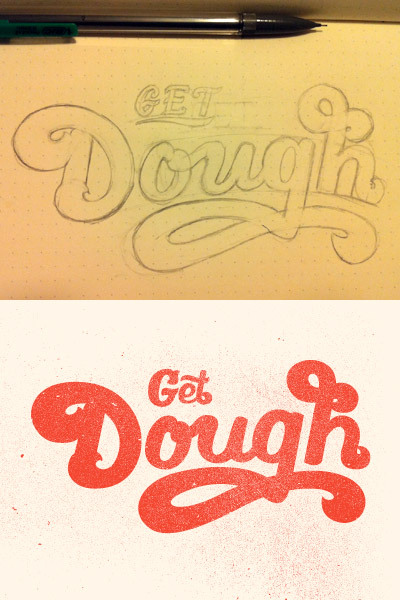 Love to see how the process from paper to final. Snailzilla! 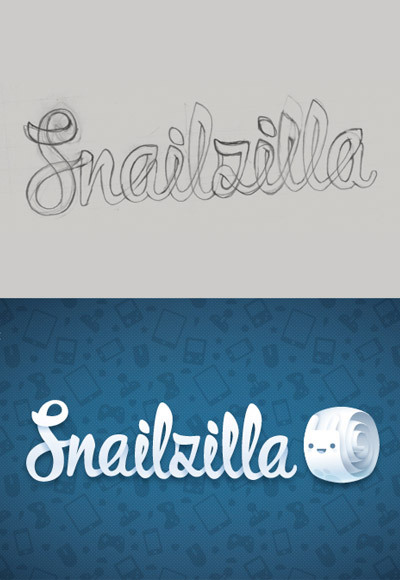 Some really snazy lettering! Thanks for the really amazing round-up. 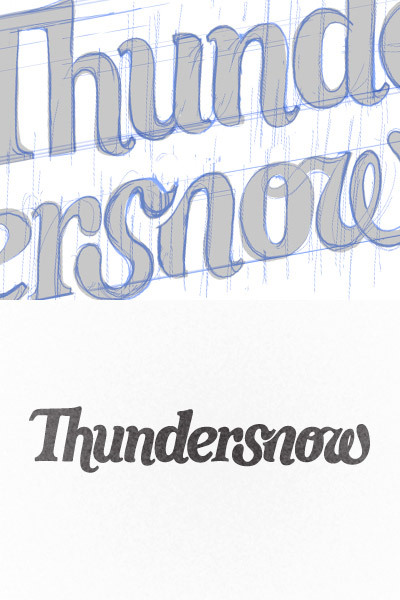 It sounds that I’m a big fan of Thundersnow by Eamae. They really look like live ones. PS How do I add my pic? 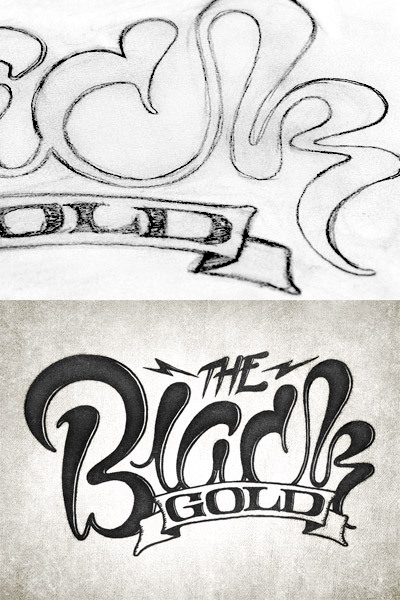 It’s always refreshing to see the creative process, whether designing logos or just sketching out some ideas for fun. Thanks for rounding up these great examples! 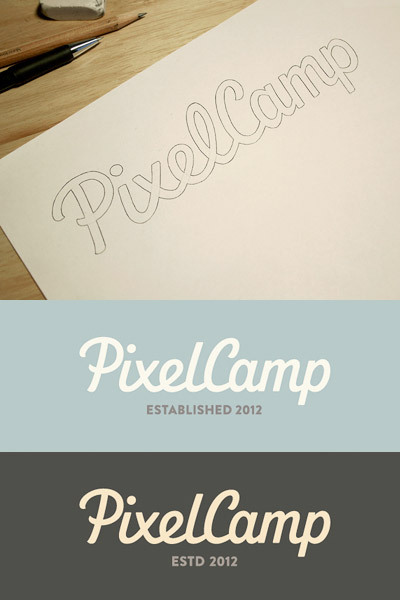 Logo and graphic designing needs to be perfect to attract huge amount of traffic towards your site. You have done a great job! 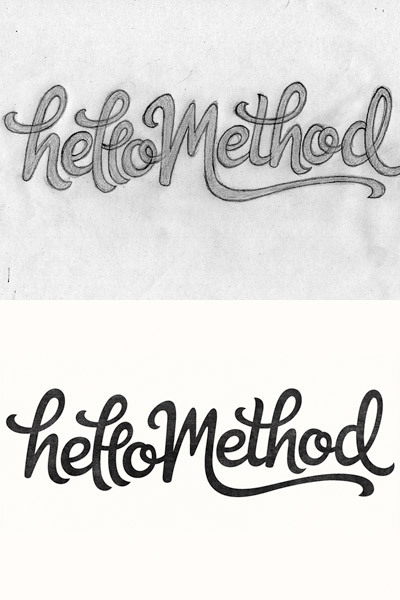 I spent hours trying to do a nice hand written logo to convert to vector just the other day. After going through several sheets of paper and tearing my hair out in frustration, I remembered that my girlfriend has nice handwriting! She did a lovely, flowing word for me in about 5 seconds. Now I know what to do next time. Thanks for sharing these examples Chris. Great. 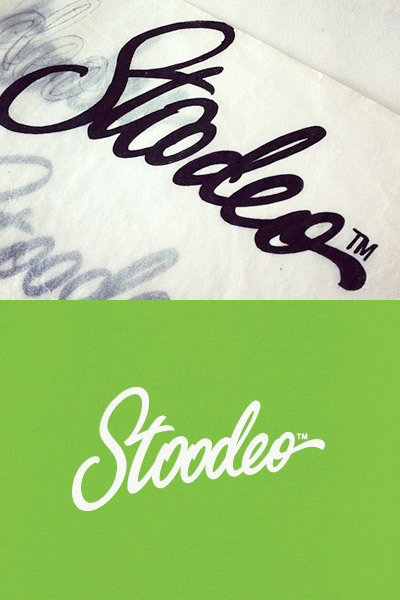 I wish i had such a nice handwriting. 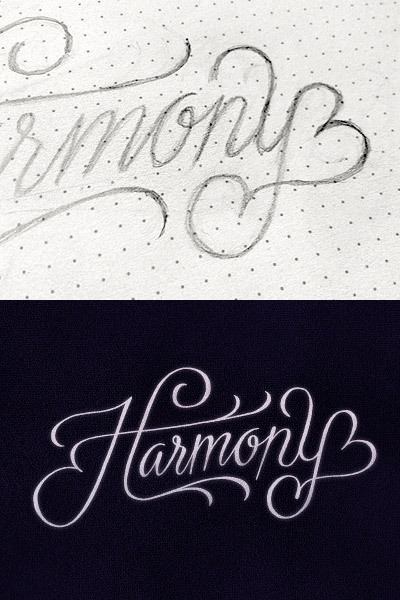 I did some experiments with my girlfriends handwriting but that wasn’t as nice as these examples. Hi~~my friends,It is very glad to know you.I am from China,I just have a little English. I have a website http://www.fashion-caps.com saling new era caps,I am doing SEO now,Please introduce your friends to vist my website and make the website known by more people.increase website IP,we will give you big discount Thanks you. 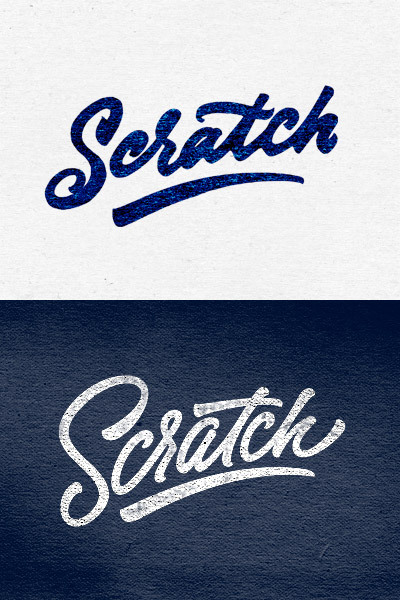 These are some really great examples of personal typography. 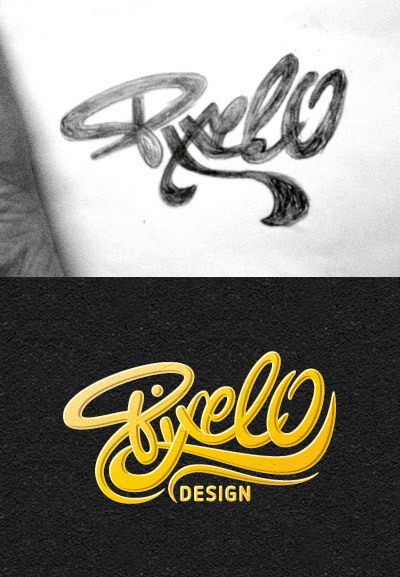 I always like seeing what people design themselves instead of choosing a preexisting font on their computer. again really nice post…keep it up. Breathtaking post! Thanks for the motivation! 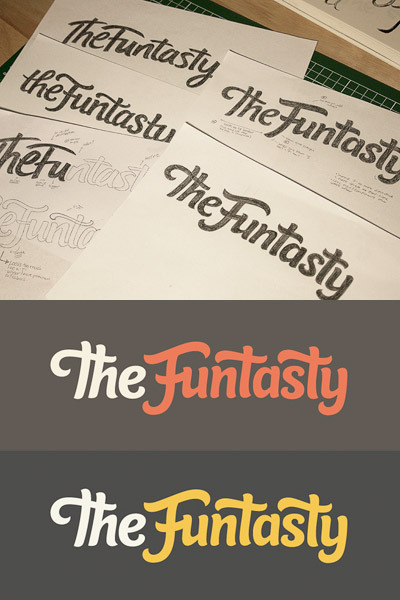 Awesome collection :) I like each and every logo.. Creativity! !